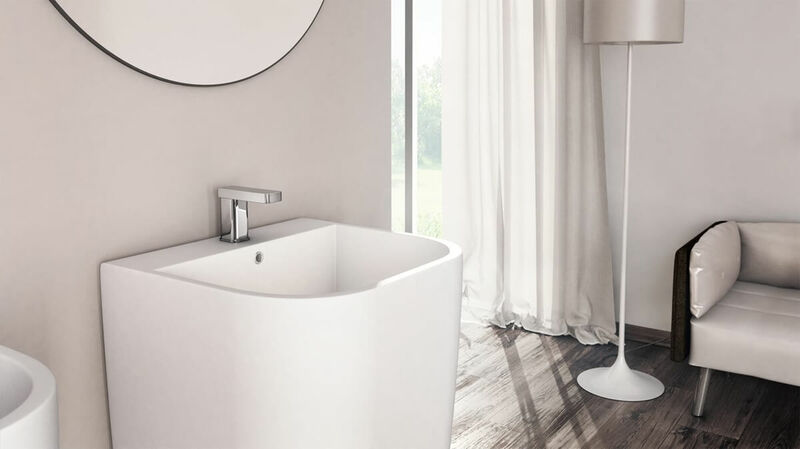 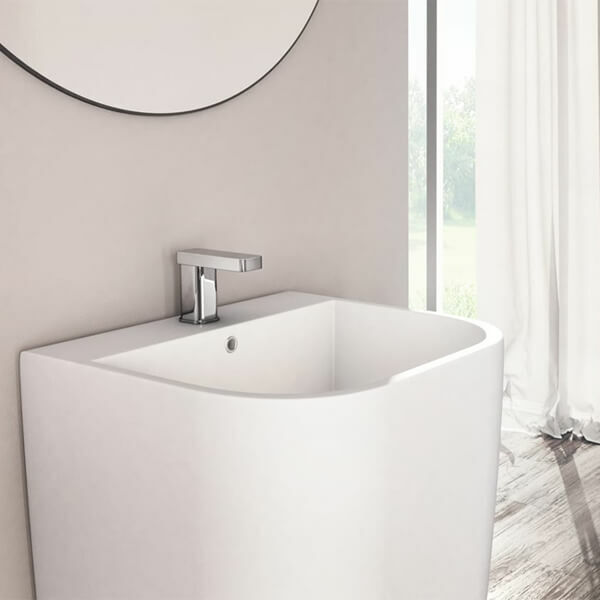 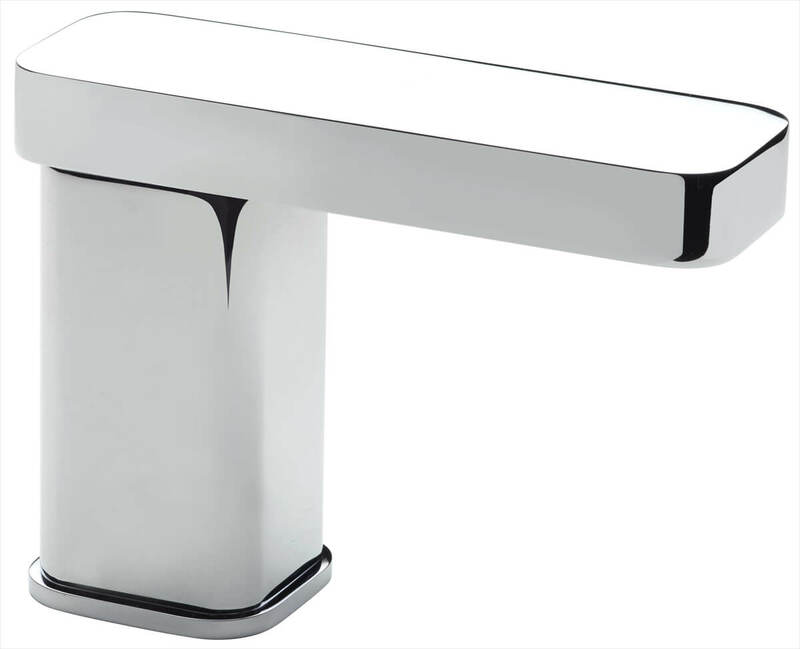 Choosing the right basin taps for your bathroom can be a tricky task. 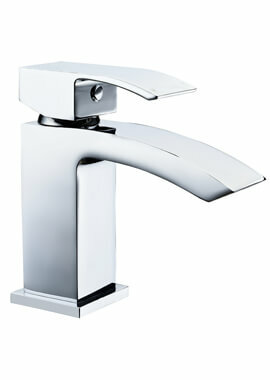 It should be reliable, function well and look good. 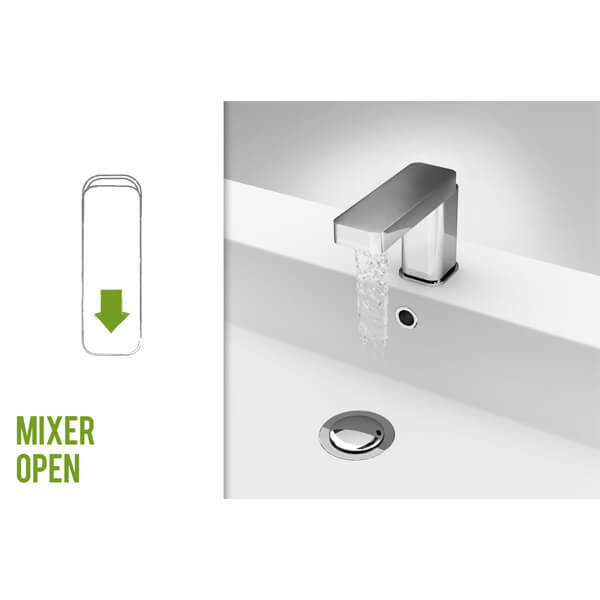 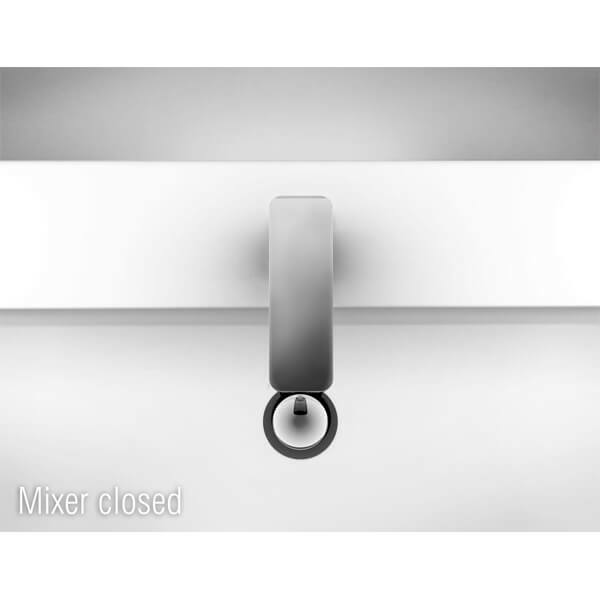 The Frontline basin mixer tap is all of this and more. 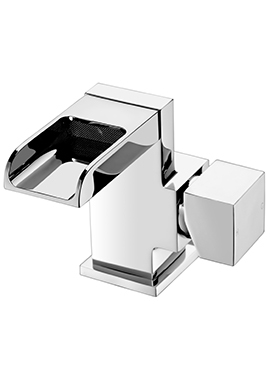 It is made from best quality brass and has a beautiful chrome finish. 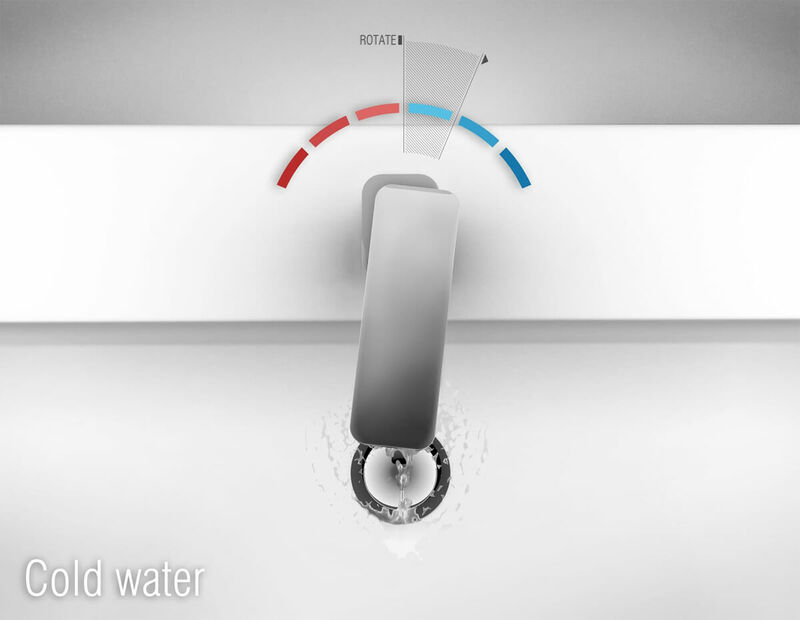 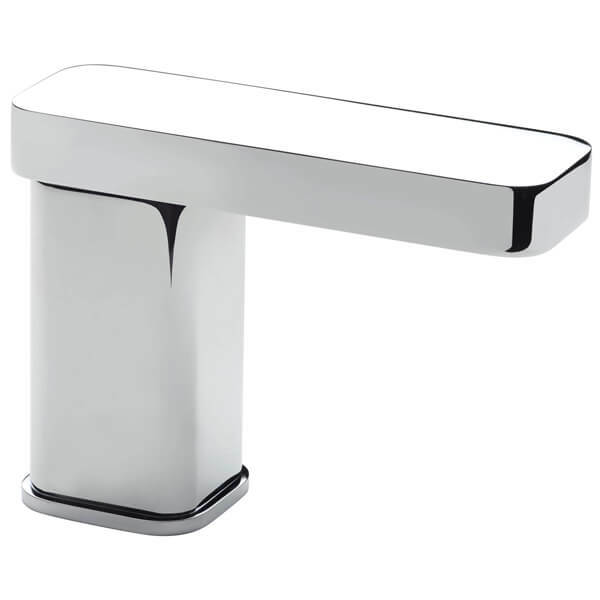 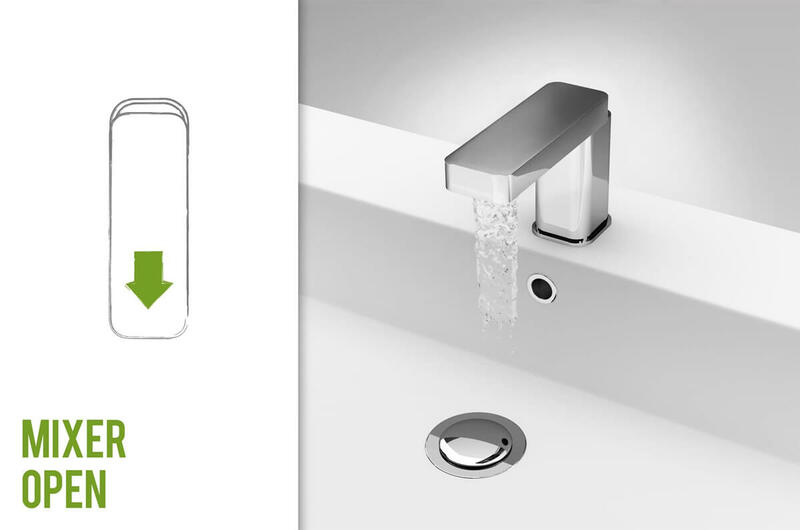 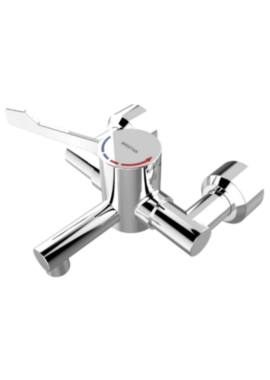 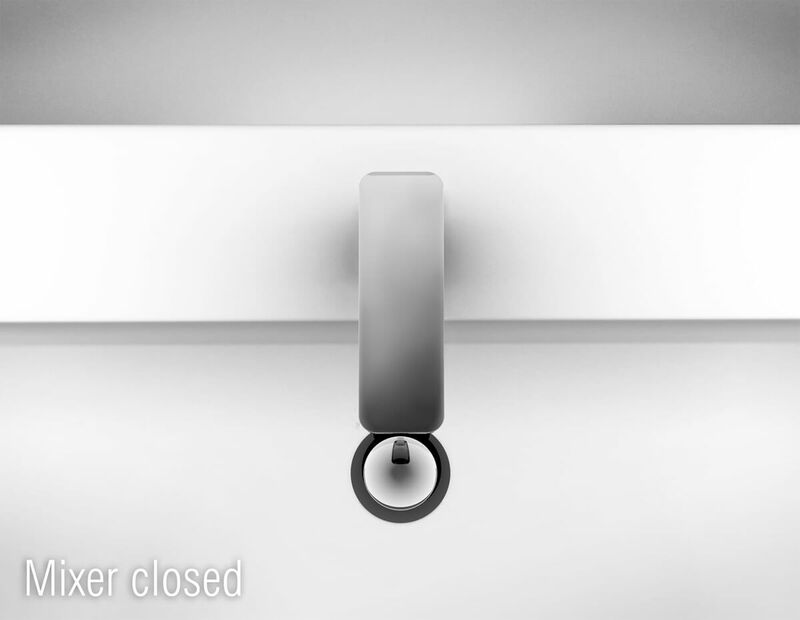 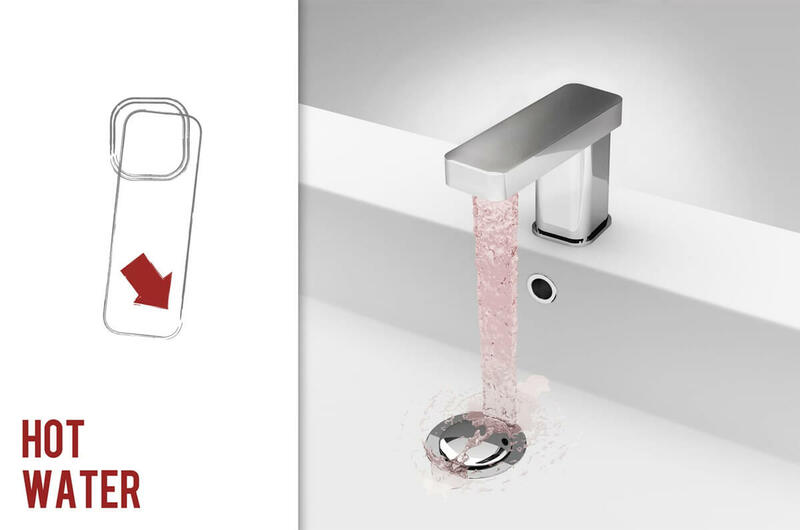 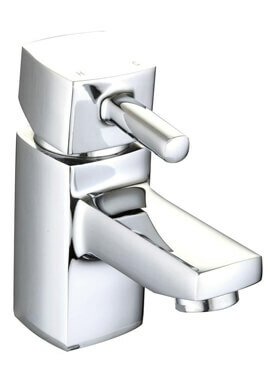 This space saving basin tap has one stylish lever handle control which will give you the luxury of hot and cold water. 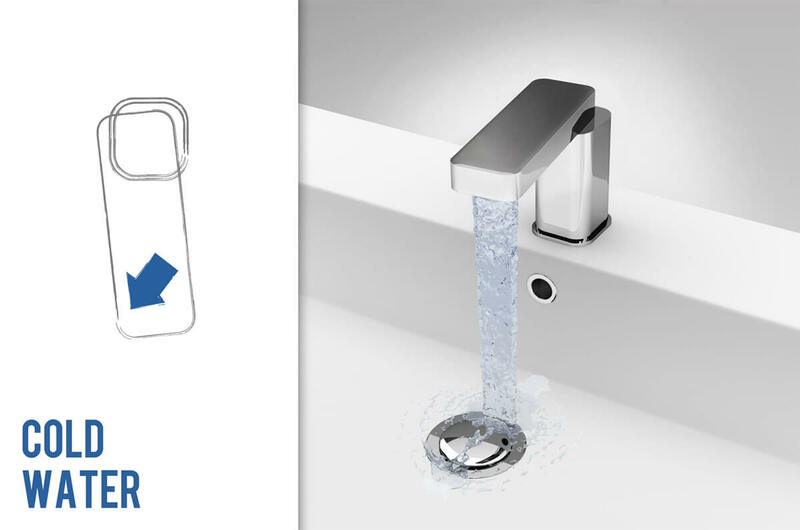 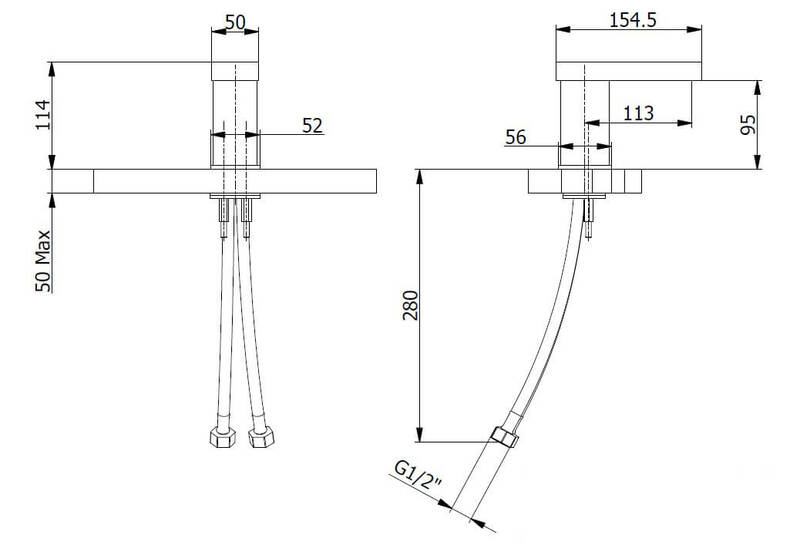 Keeping the consumer’s concern in mind, it comes with a lifetime guarantee against any manufacturing effects and one year guarantee against all workable parts.